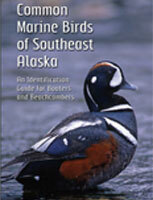 Alaska Department of Fish and Game's e-Library is the repository for thousands of documents, videos, and other materials selected by staff to inform the public about Alaska's fish and wildlife resources. 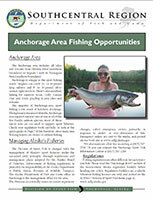 A 10 page finding aid that illustrates recreational fishing and fish viewing opportunities in popular Anchorage bowl lakes and streams. A 28 page booklet that illustrates the distinguishing features of the most commonly spotted marine birds in Southeast's inside waters. 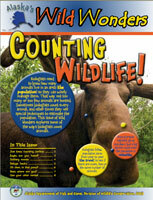 Alaska's Wild Wonders is a magazine for older elementary students who may aspire to be tomorrow's Wildlife Biologists! 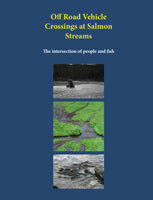 Planning to cross a salmon stream with an ORV? This pamphlet recommends safe and legal practices. This monthly magazine includes news and information about the work accomplished by all ADF&G Divisions. 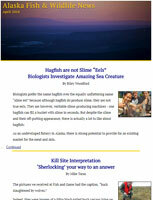 Video copyright Alaska Department of Fish & Game. Contact.